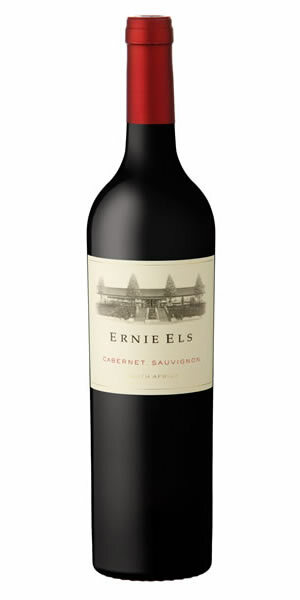 Rated as the best Cabernet Sauvignon in South Africa according to the 2018 International Wine and Spirits Competition (IWSC) in London, there is more to the Ernie Els Big Easy Cabernet Sauvignon than meets the eye. Alluring cassis fruit and deep fragrance is matched with wonderful drinkability and deft balance. Medium bodied and sleek, notes of red cherry, salted liquorice and grilled beef slowly unfold from the glass. The addition of 15% Cinsaut adds a lightness and a delicate perfume to a softly textured, sweet-fruited palate. It is moderate in alcohol with a lovely freshness, an infusion of mixed berries line a juicy finish.